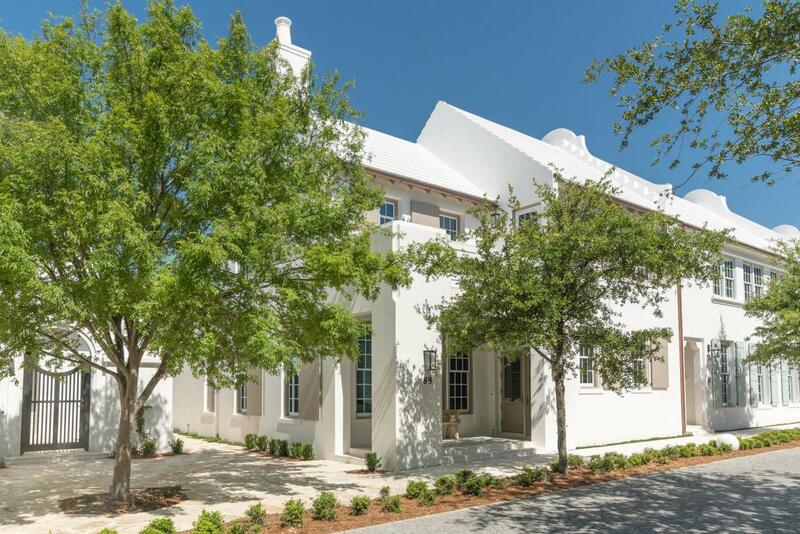 Located on N. Charles Street conveniently near Fonville Press and the Gulf Green access to the beach, this 4 bedroom, 4 1/2 bath home with 3,379 conditioned square feet designed by Historical Concepts, represents the best of life at Alys Beach. An entry loggia flows to a generous kitchen and great room that opens onto a large South facing courtyard covered loggia and pool. The covered loggia contains a built-in grilling and lounging area. 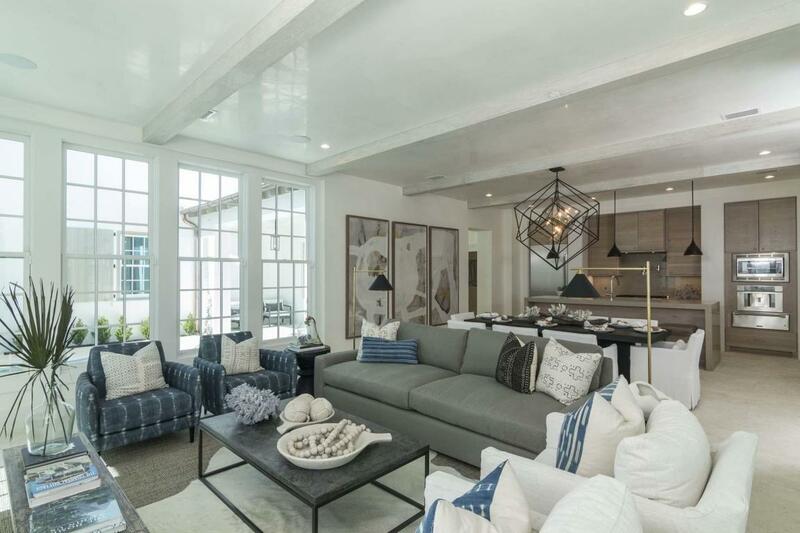 The kitchen features a Subzero refrigerator, Thermador gas range/griddle, warming drawer, Asko dishwasher and Miele Coffee Maker along with quartz counter-tops and a walk in pantry. Home offers a first-floor master bedroom with walk in closet. 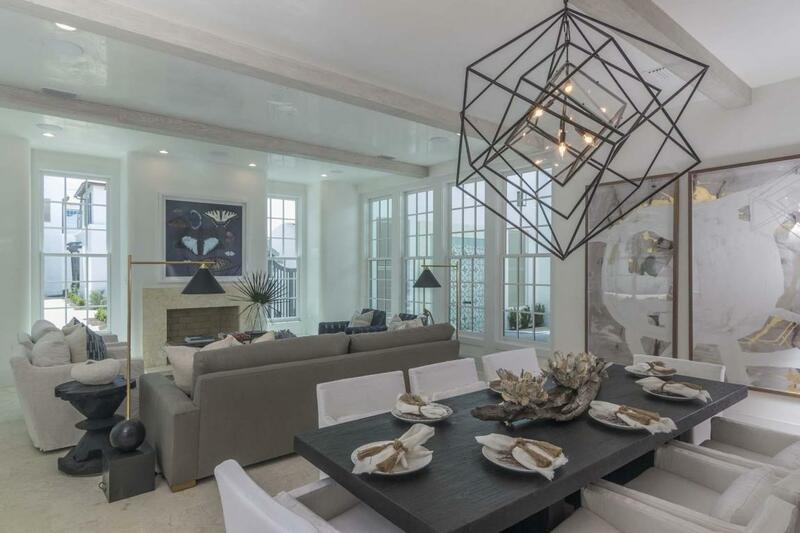 The 2nd floor offers an impressive master with walk in closet and private access to the terrace overlookingN. Charles Street. The Master bath is surrounded with Calcutta Gold marble, freestanding tub and over sized shower. There are two additional guest bedrooms and bathrooms along with a 2nd floor loft. 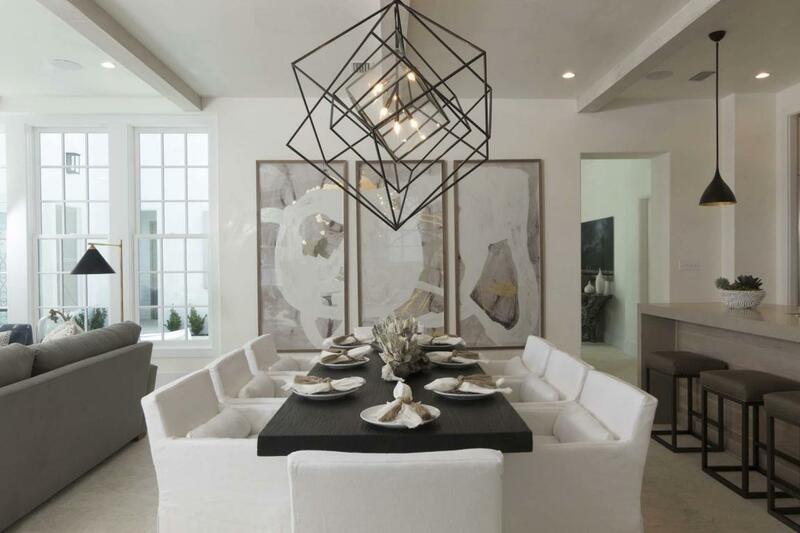 The Home is being offered beautifully furnished by SK Design Group including art. New Construction. Parking Court Fees are $150 per quarter.